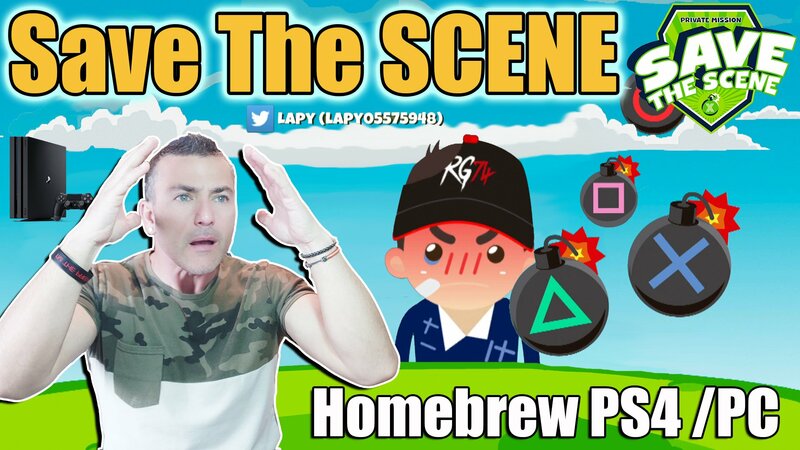 Developer Lapy who ported the Flappy Bird clone a few weeks ago, has released a stunning looking homebrew for the PS4 called Save The Scene. The game see's you saving scene developers from bombs, you have to press either Square, Cross, Circle or Triangle to detonate a bomb before it drops on the head of a developer. For the image and video.